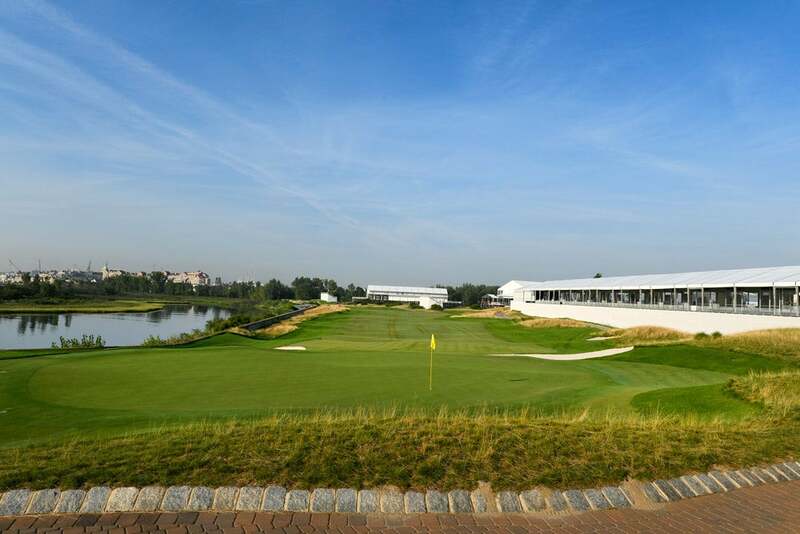 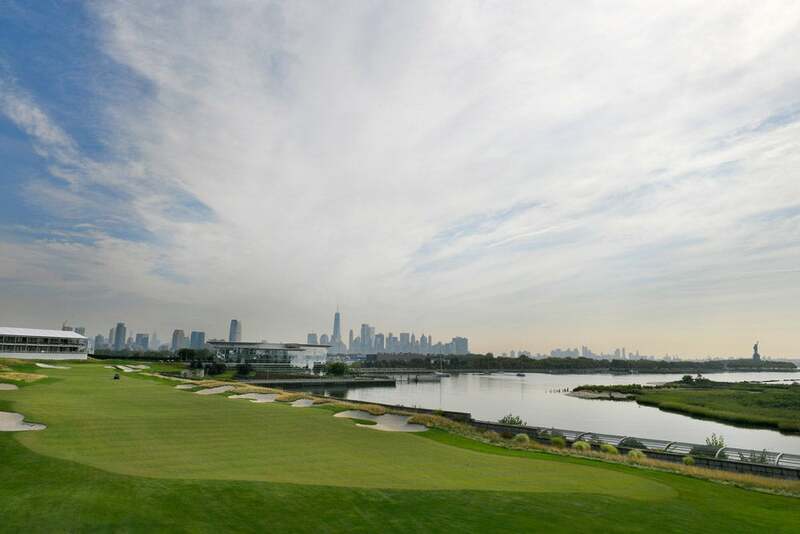 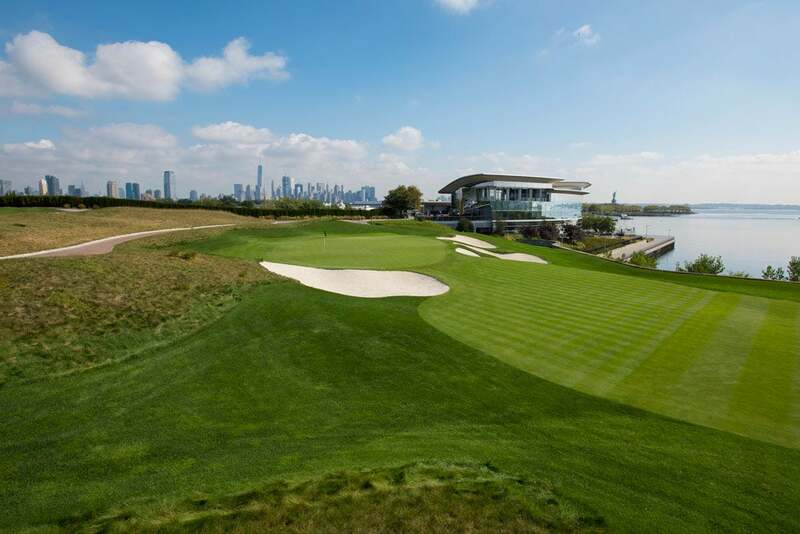 The 16th hole (Presidents Cup 12th hole) at Liberty National Golf Club. 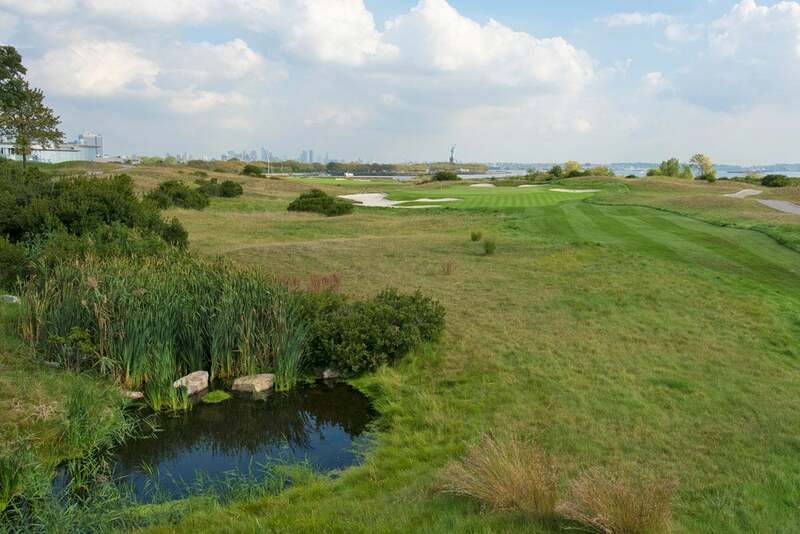 The 10th hole (Presidents Cup 6th hole) at Liberty National Golf Club. 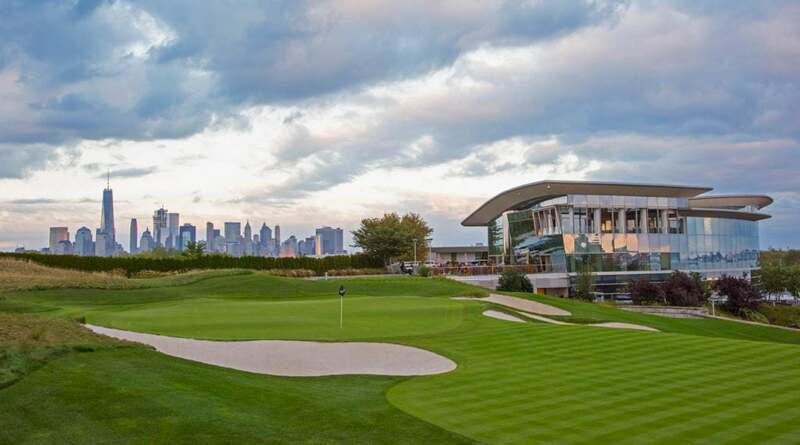 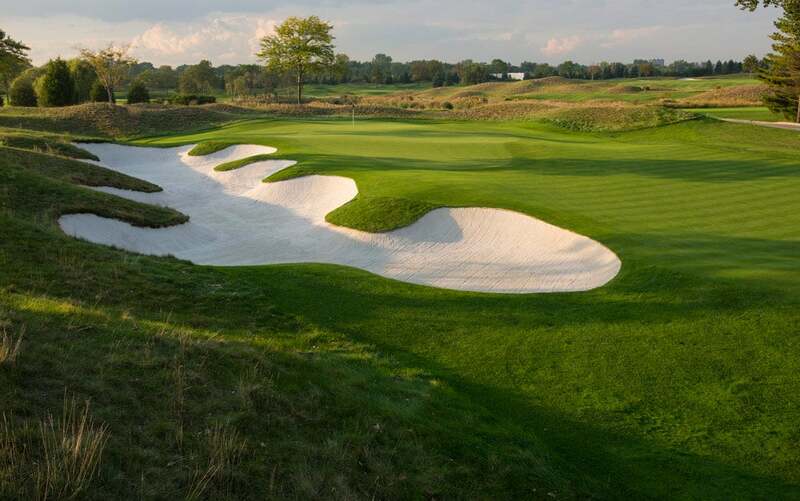 The 9th hole (Presidents Cup 5th hole) at Liberty National Golf Club. 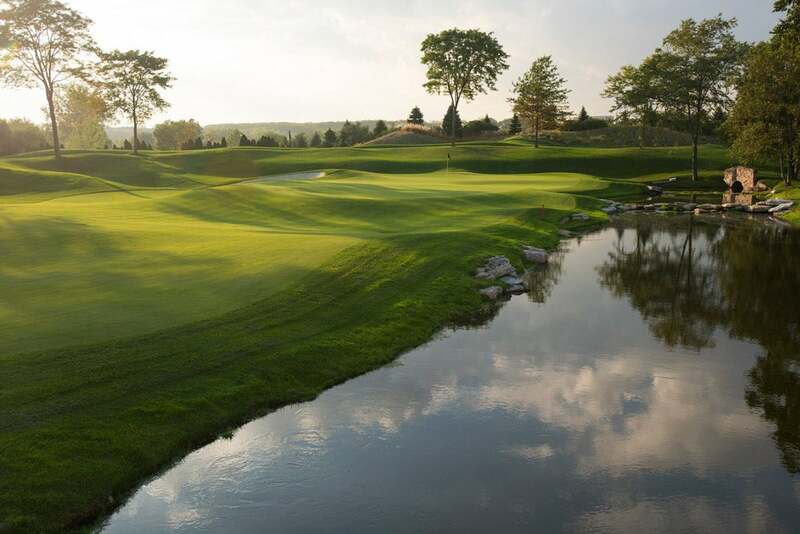 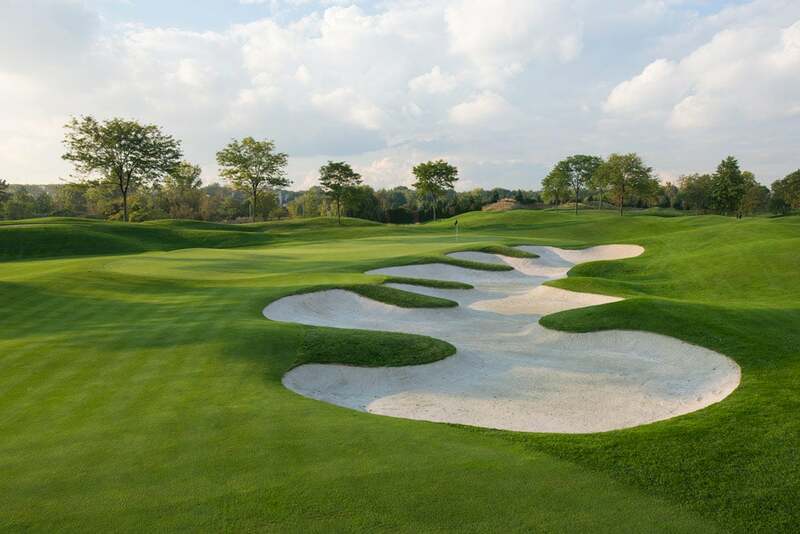 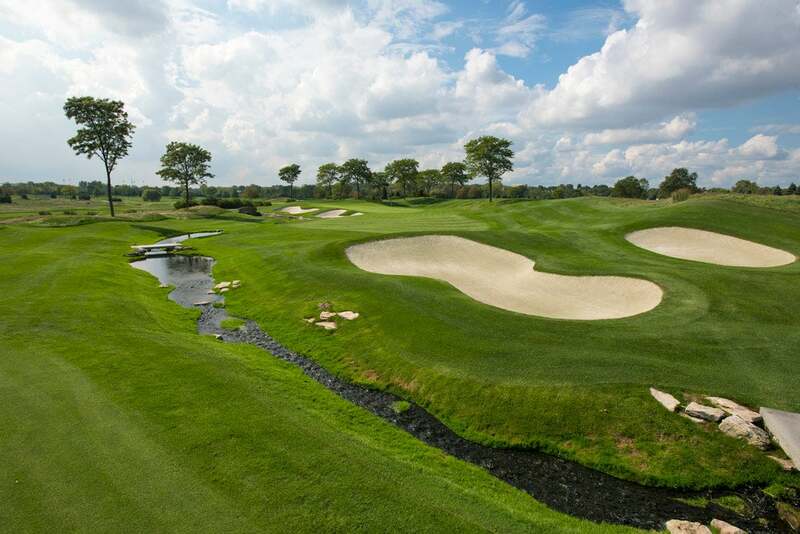 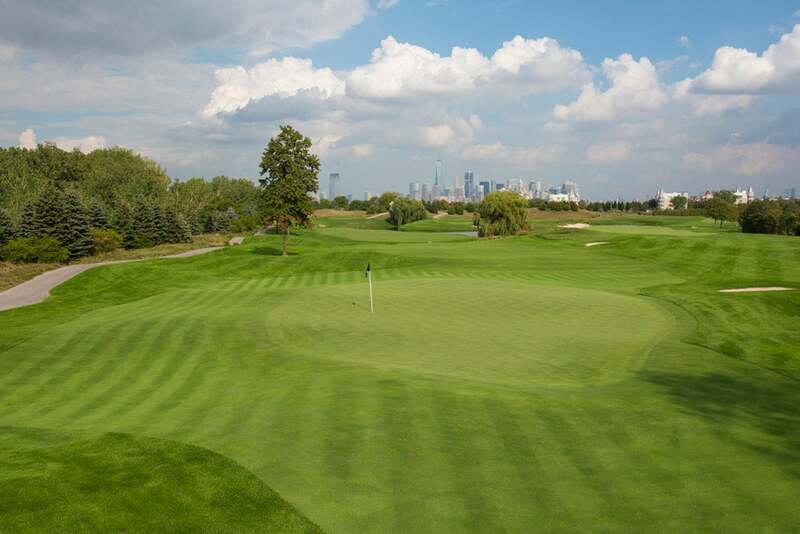 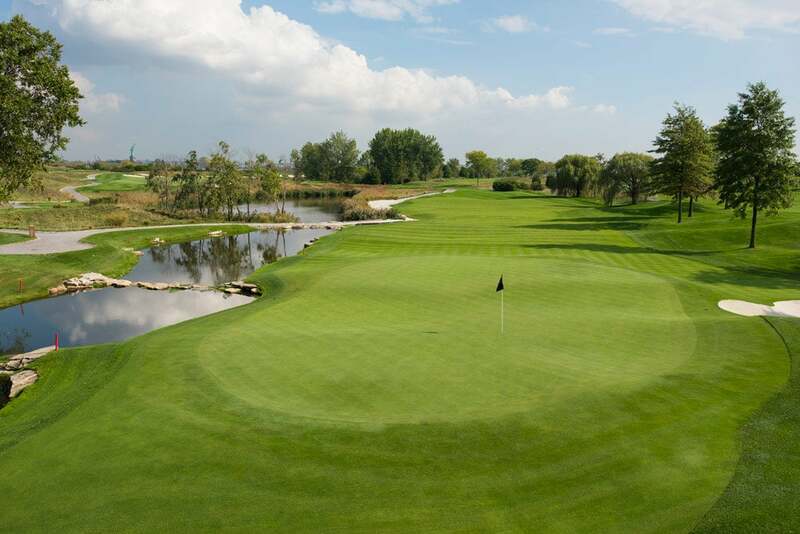 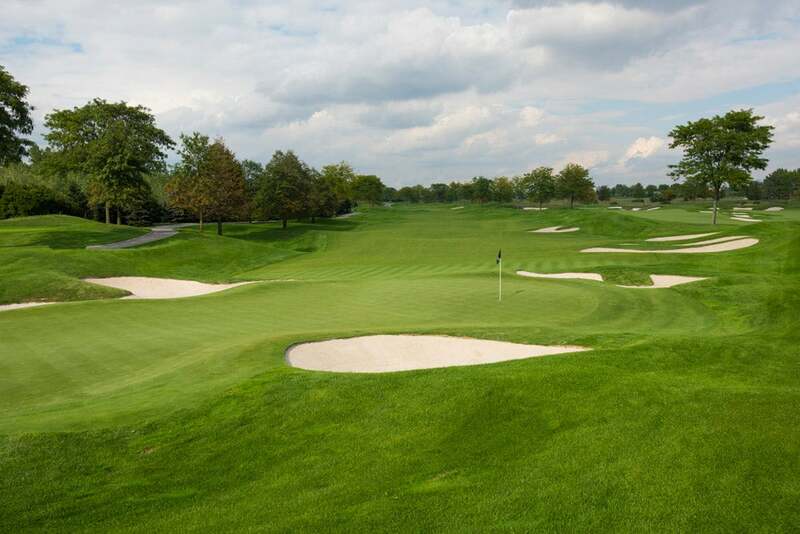 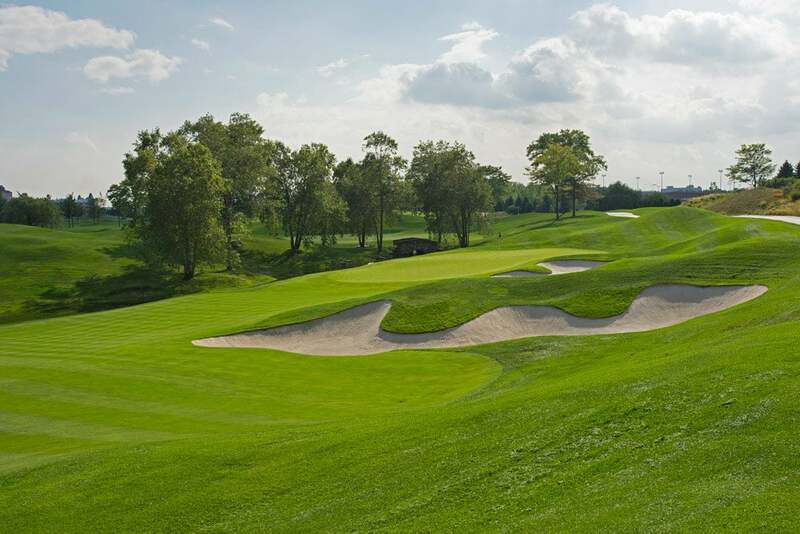 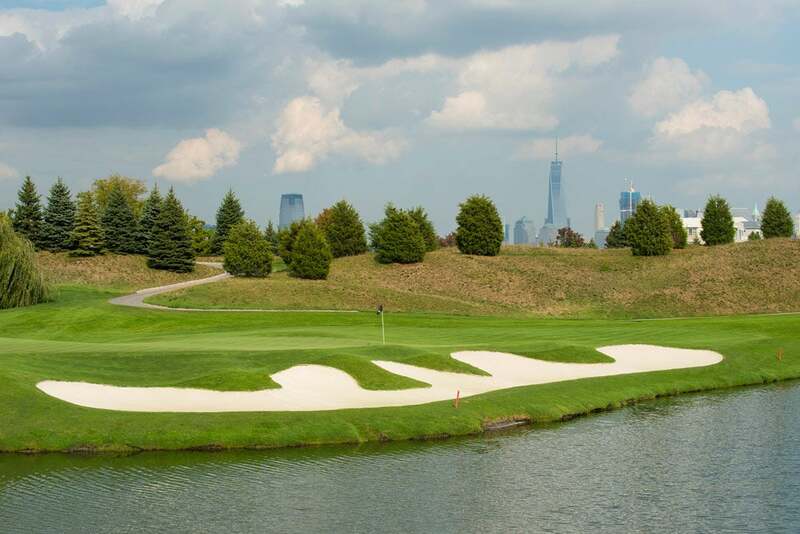 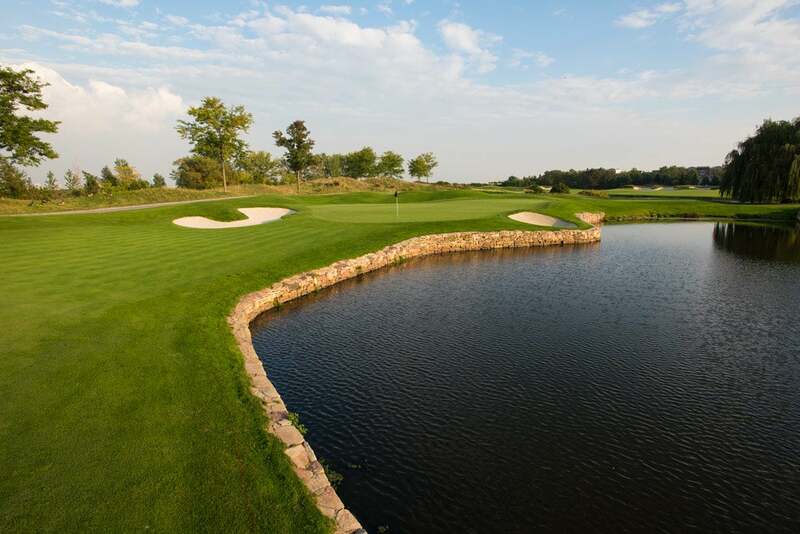 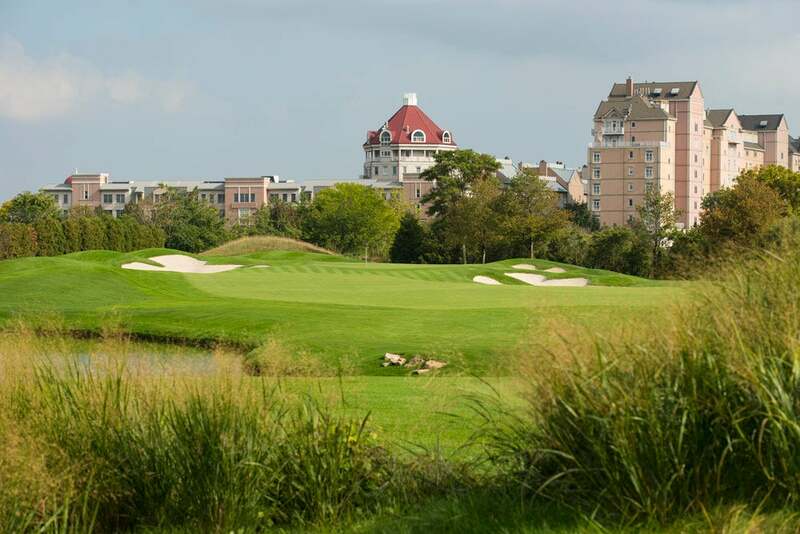 The 8th hole (Presidents Cup 4th hole) at Liberty National Golf Club.